ConstructConnect, a leading provider of construction information and technology in North America, AIA and Hanley Wood Media announced today the Santa Maria Hostel is the recipient of AEC Care’s eighth annual “blitz build.” Affectionately known as “projectHouston,” the build will unite construction and design professionals from around the country to renovate the Houston shelter on October 5, 2018. The Santa Maria organization is Texas’ largest multi-site residential and outpatient substance abuse treatment center, providing care for over 4,000 women and their children every year. Santa Maria has been serving women and children of Houston and the surrounding areas since the mid 1950’s who are uninsured, underinsured and are at or below the poverty line. 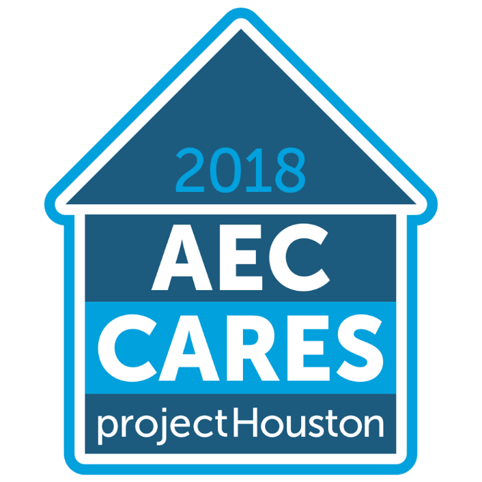 "We are absolutely thrilled to be selected as the non-profit blitz build for the 2018 AEC Cares projectHouston,” stated Santa Maria CEO, Nadine Scamp. “It is exciting to be able to partner with design professionals who have the expertise and creativity to renovate our center and make a tremendous difference in the daily lives of our participants and their families who call our shelter home." ConstructConnect, AIA and Hanley Wood Media have worked together for the past seven years for AEC Cares’ annual build, to raise awareness and provide community support for worthwhile projects across the United States. Beginning in 2011 these groups collaborated to rebuild five homes devastated by Hurricane Katrina. Subsequent projects included revitalizing houses for homeless teens in Washington D.C. and transforming a 30-year-old former school building into a cheerful up-to-date daycare and early learning center for impoverished children in Chicago’s Southwest Side. AEC Cares’ most recent project included revitalizing an inner-city Orlando homeless shelter. "The AIA is proud to participate in the AEC Cares projectHouston, and is grateful for the opportunity to support the community's needs following the devastation of Hurricane Harvey," said Robert Ivy, EVP/Chief Executive Officer of the AIA. "Design that assists those who are on the front lines of delivering essential social and human services to individuals, and their families, is central to our profession's core values of equity and strengthening communities." To sponsor, donate or volunteer for AEC Cares projectHouston, visit aeccares.com. AEC Cares is a 501c3 not-for-profit corporation actively supported by ConstructConnect with the AIA and Hanley Wood, generous sponsors, donors and volunteers. Bringing together architects, contractors, manufacturers and industry professionals from across the United States and Canada, AEC Cares works to create positive change through meaningful projects that benefit a new community every year. To learn more about AEC Cares, visit aeccares.com. 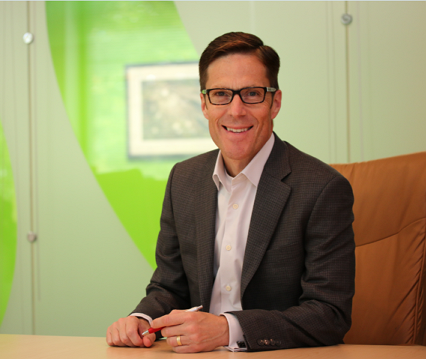 Dave Conway, CEO ConstructConnect and President of AEC Cares AEC Cares works to create positive change through meaningful projects that benefit a new community every year.